This was in response to a story of poverty and lack of services in rural India and the love and compassion of Srimad Sai Rajarajeshwari (Amma) and Her work in Karekura Village in the state of Karnataka. Travel to the area revealed a rural India lacking in basic services and infrastructure and a people gentle and engaging, seemingly happy with simple blessings and the gift of forebearance for difficulities. 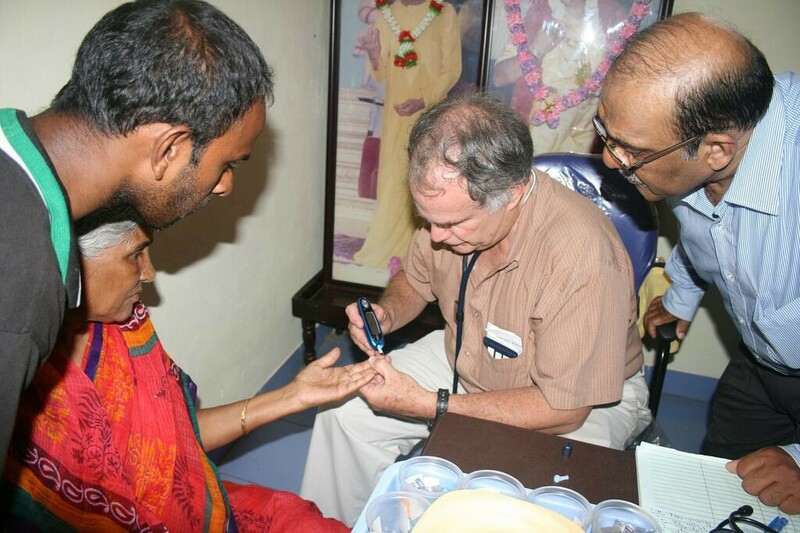 We believe that love in action as service brings out all that is great in humankind. It broadens the heart and widens one’s vision. It promotes unity and proclaims the truth of Spirit. Through such action the world progresses. We wish for all people what we wish for our own family- for we see all as one family of humankind. Castes are many but humanity is one. 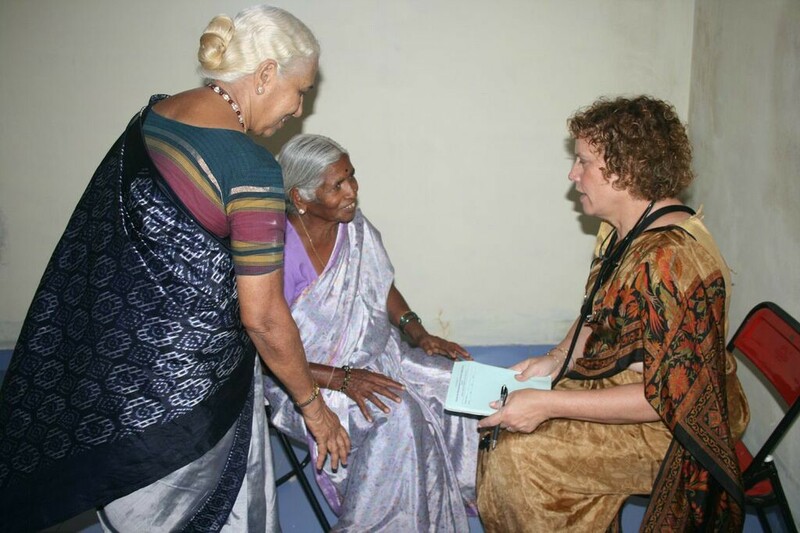 SSR Karnataka Projects is a U.S Charitable Organization. In addition it is a non-political, non-profit, secular organization formed exclusively for charitable purposes. 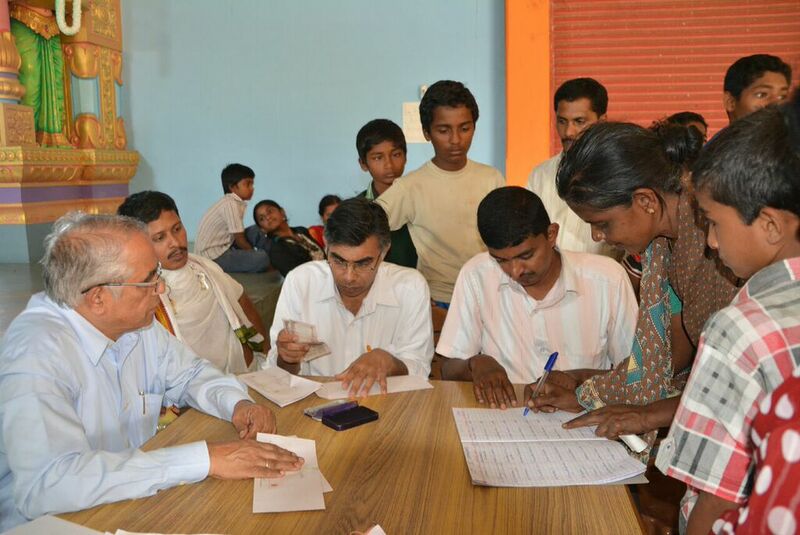 Its main objectives are to raise funds to make charitable contributions for the development and welfare of the people of Karekura Village and the surrounding area in Karnataka State, India. This development and welfare is achieved through assisting, implementing and supporting charitable projects focusing mainly on education and health care, social welfare and empowerment of people. Karnataka State is found in South Central India. 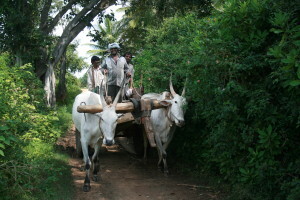 The poverty level for the rural area of Karnataka State is set at 309.59 rupees ($8.00) per person/a month or $96 a year. 17% of the rural population here are below this meager amount. Adequate nutrition is a problem. Government reports indicate 41% of children under 3 years of age in rural Karnataka State are underweight, and 38% are stunted in growth. Anemia is prevalent in most age groups. The access to health care has been limited. Many children are lacking immunizations and there are high mortality rates from treatable infectious diseases. 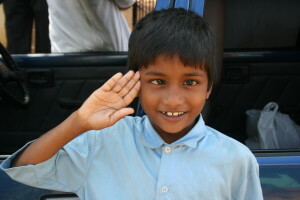 Karekura is a small rural village outside of Mysore with a population of about 1,000 people. Access to the village is by way of a long narrow dirt road that is in poor condition. 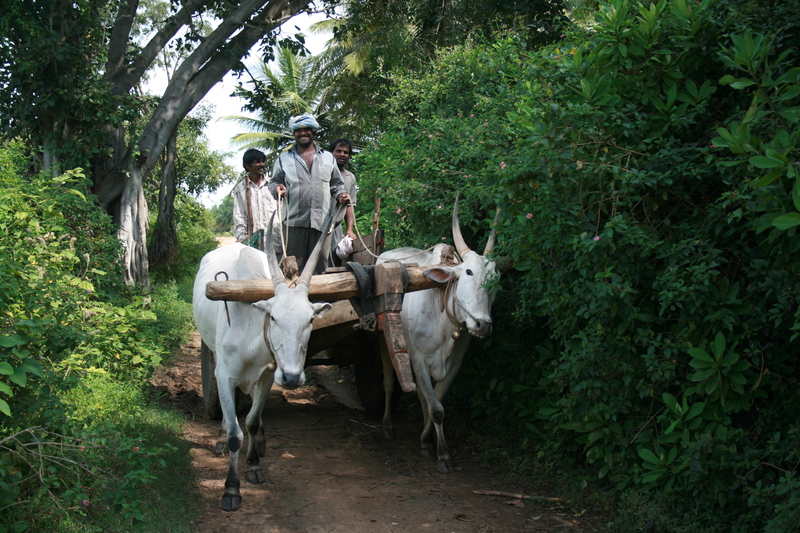 Along the road one sees the villagers traveling by foot and oxen cart. The homes are without indoor plumbing and most without electricity. Educational opportunities are very limited as the village school, which is public, only goes up to about U.S. equivalent of 5th grade. The quality of the education is poor with the school consisting of two rooms with no student desks and scarce supplies. SSR Karnataka Projects has been granted IRS 501(c)(3) status. 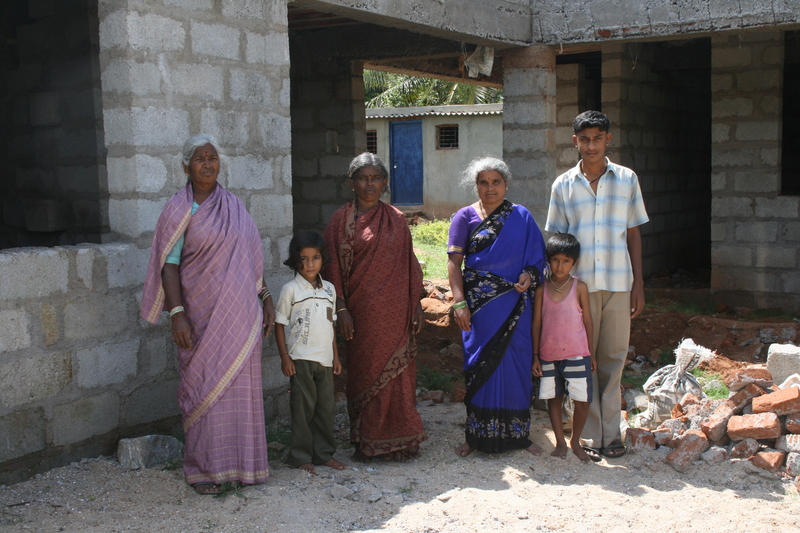 Here at SSR Karnataka Projects we can come together and make a difference in the lives of many in this very poor rural area of India. Take time to review our projects and consider your support and telling your friends. 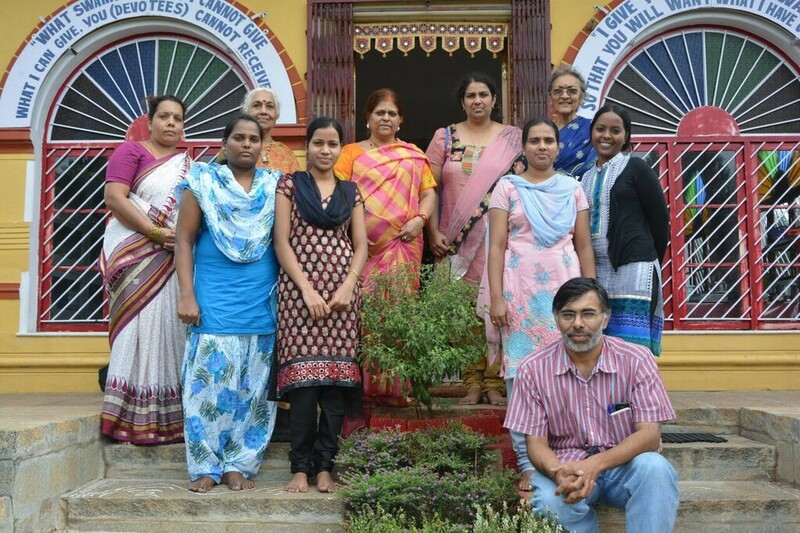 Mission Statement: SSR Karnataka Projects is a charitable organization whose mission is to assist with projects that improve the quality of life and self-sufficiency of the people of Karakura Village and surrounding area in Karnataka State, India.